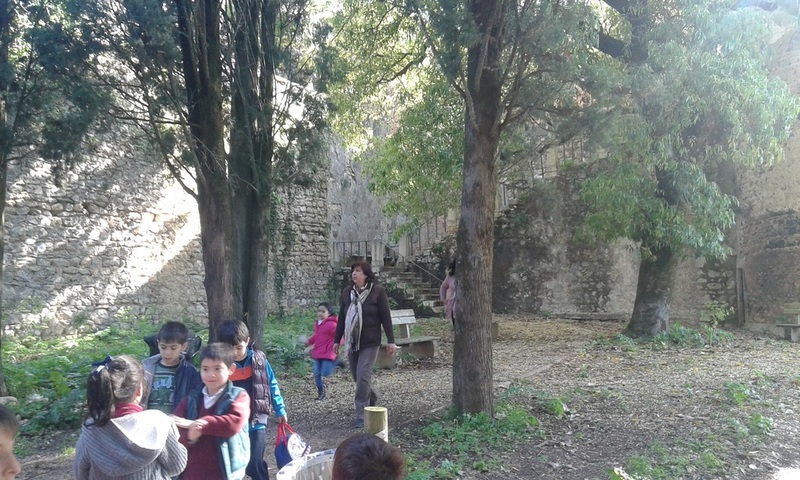 We decided to integrate the "Nature Trail - Project" to our ERASMUS Project. 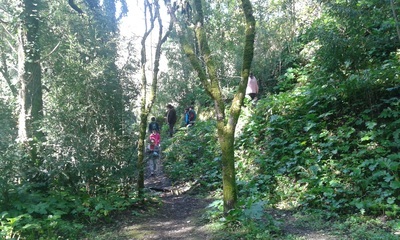 and one that is shown first is done in cooperate teamwork - The International Nature Trail. International Nature Trail from Erasmus+ on Vimeo. 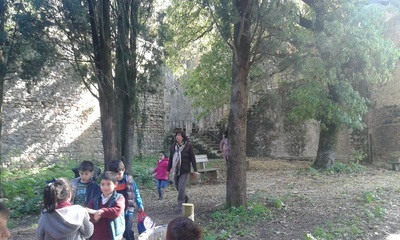 Each school in the different countries decided to introduce one important plant or tree from their schoolyard or surroundings. The students made pictures and chose most applicable information about the plants to appear in the Video. Enjoy the journey around Europe! Our school is situated in a very green area. First Stop: In the front of our school building. The pictures were taken in may 2015. NATURETRAILBARCELONA from Erasmus+ on Vimeo. Portuguese pupils looking for the trees on the city park for the natural trai prezi presentation: (work done on the 3rd term of the school year, from april to june, including the Prezi presentation).